At Easy Living Home Elevators we are here to help you find the perfect solution for your home or commercial office. 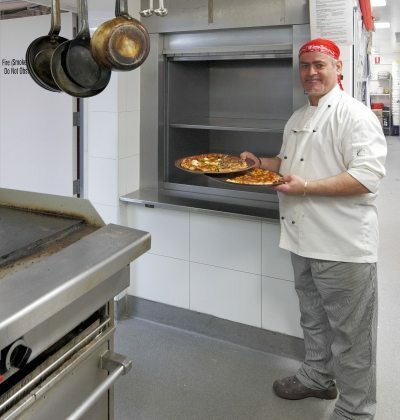 One of our most popular solutions for busy people is a service lift or dumbwaiter lift. There are a number of reasons why you may want to consider installing a service lift in your home or office. It may be that to complement your grand house, you would like to invest in a dumbwaiter. Dumbwaiters allow you to transport items such as shopping, laundry and even meals through a shaft in your home. This will add a touch of luxury to your home, while also being extremely functional. It is sure to be a hit with any guests! If you own a restaurant, bar or café, a dumbwaiter is a highly valuable tool. It can help you to run your business and operations more efficiently and can save the hassles and safety hazards that come with running up and down stairs. 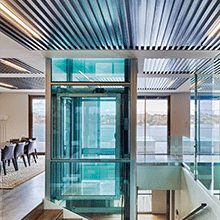 A service lift can be of great use around the office. Whether you work at a bank, lawyer’s office or call centre, a document lift could be just the asset you’re looking for. Again, ease of transport saves time and hassle, making your day at the office a little less complicated. True to our name, we are here to make your life easier, and a service lift can help to remove some of the stresses you come across during your workday. If you own a library or bookshop, a service lift is an invaluable apparatus. Nobody wants to have to lug around heavy books all day long causing tiredness, stress and element of unsafety. In a bookstore or library, use a service elevator to help you transport your items – it’s so easy! You will be able to streamline your tasks and operate with greater efficiency as well as being the envy of all archives! 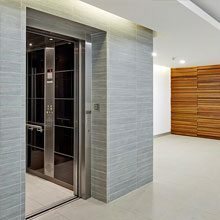 As with all our products, Easy Living Home Elevators understands the design of your home or commercial application is quite unique. You are not stuck with “standard” sizes, every ServiceLift is custom designed to suit. With variations in weight carrying capacities, travel distances, door openings and the type of doors required, we have over 160 variations available. That means whatever the design of your home or business, we can help you find a design and style for a service elevator that will suit. Not to mention that being of German manufacture, the Easy Living Service Lift is of the highest European quality, so you can trust its reliability and safety. Easy Living Home Elevators are unbeatable on brands, speed and quality. 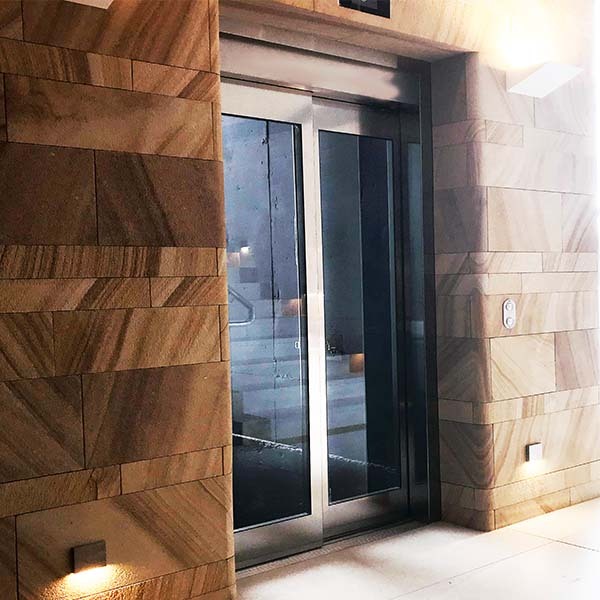 At Easy Living Home Elevators we understand a service lift or dumbwaiter is a purchase for the long term, so we make sure you get the very best quality today, that will save you again and again, tomorrow and for years to come, so you can rest assured that you are in the best of hands.